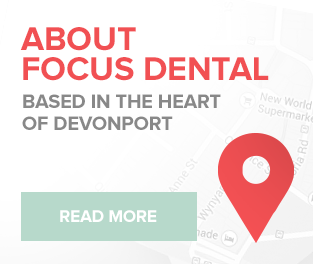 At Focus Dental in Devonport/North Shore we establish helpful relationships with you, our patient, based on the clear communication of dentally-related problems and the treatment procedures available. 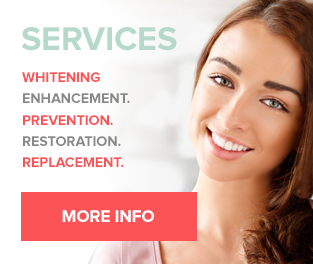 We know that your smile is an important asset for self image and confidence; and by considering your long term oral health to be the priority, we provide you with total quality care. 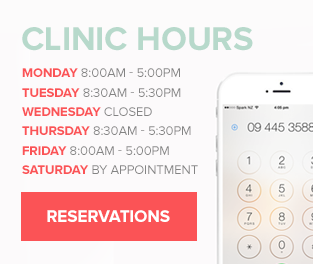 We develop a personalised treatment plan that is focused on the health, longevity, and appearance of your teeth and gums.